How do probiotics help after surgery? The past few years have seen an explosion of information about the role pre-surgical diets play in successful surgical outcomes. Poor pre-operative nutrition is often linked to an increase in complications like infections and slow wound healing. On the other hand, healthy pre-surgical diets are associated with better outcomes1. A healthy pre-surgical diet includes things like vitamins, minerals, amino acids, and probiotics. Probiotics are live bacteria and yeasts that are good for your health, particularly your digestive system. We usually think of bacteria as something that causes disease and infection. Yet, the body is full of both good and bad bacteria. Probiotics are the good kind. They help to keep your digestive system running smoothly. Not surprisingly then, probiotics can play a key role in pre- and post-surgical nutrition. Probiotics, when used following surgery, can accelerate recovery. They do so by helping boost your immunity and reducing the risk of infections. 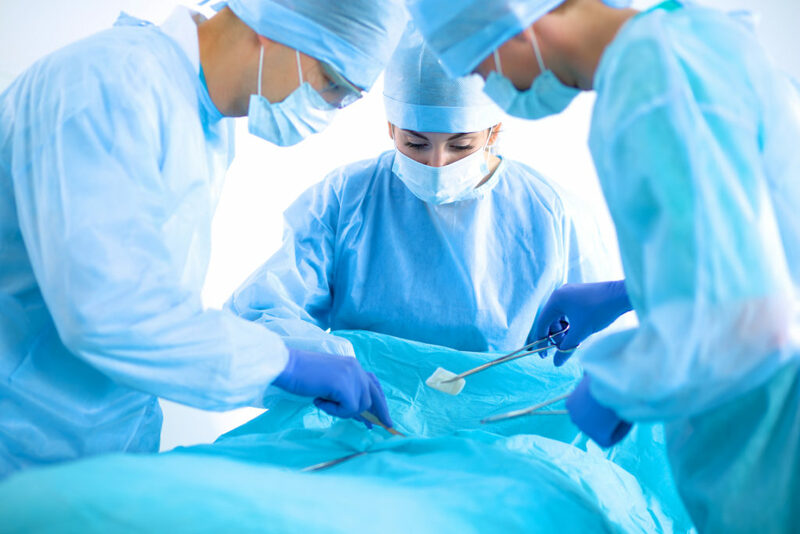 They are especially helpful in abdominal surgery where they aid the digestive system in fighting off things like antibiotic-associated diarrhea1. On their own. probiotics are an important part of any pre-surgical diet. But, they are even more effective with the addition of prebiotics1. Prebiotics are non-digestible carbohydrates that act as “food” for the probiotics. This means that the more food or prebiotics that probiotics have to eat, the more efficiently they work. You’re probably already ingesting prebiotics since they exist in many foods. For example, fiber is a great source of prebiotics and another good dietary source. Although there are different types of probiotics, most research supports the use of a species known as lactobacillus. You can take this species either alone or in combination with other probiotics2. Probiotics come in many forms. These days, you’ll find them in more places than just yogurt or dairy products. You can also find probiotics in things like cheese and pickles. But the best way to get a consistent intake of probiotics in your diet is through surgery recovery supplements. When it comes to surgery, probiotics are one of the most under-appreciated classes of nutrient. We all know about vitamins, minerals, and amino acids. Yet, probiotics are the unsung hero that aid in smoother, faster recoveries. Looking after all aspects of your pre-surgical diet is important, but don’t forget the little things like probiotics. Many surgical patients do a lot to prepare for surgery but neglect nutritional preparation. Similarly, following surgery, they also neglect nutritional recovery. If your body has the proper nutrition, it is capable of a stronger recovery. 1- Forte. White paper. https://forteelements.com/wp-content/themes/x-forte-elements/assets/pdf/forte-pre-and-post-op-nutrition-white-paper.pdf. 2- Susanne Hempel, Sydne J. Newberry, et al. Probiotics for the prevention and treatment of antibiotic-associated diarrhea, a systematic review and meta-analysis. JAMA. 2012; 307(18):1959-1969.